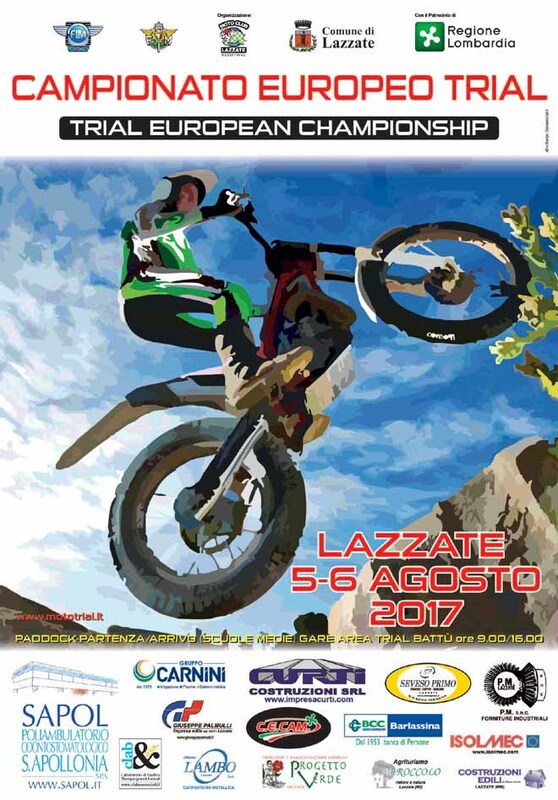 The final rounds of the FIM European championships are on the go in the upcoming week-end in Lazzate, near Milan ,Italy. About 160 riders have already entered the two-day event, which will proclaim the winners in all the categories in these ever green series. 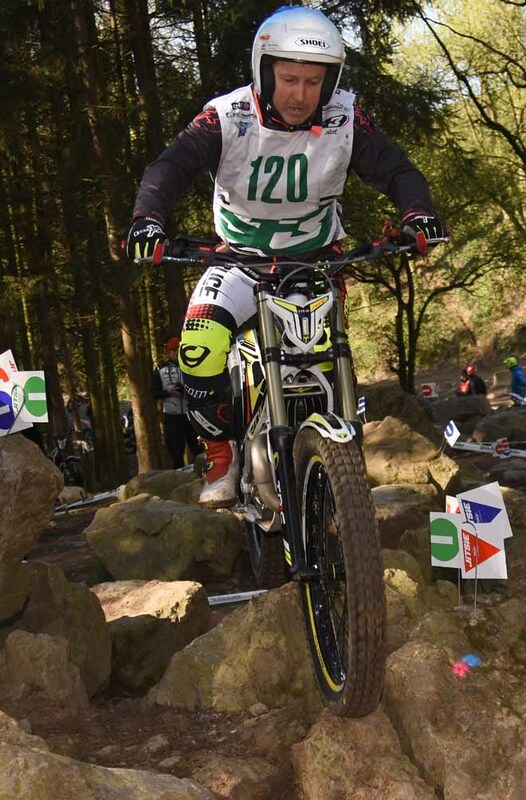 Starting from Saturday on the scene, the best females in the Trial world, some of them just coming from Arizona, since they rode few days ago two days of the FIM World Championship. 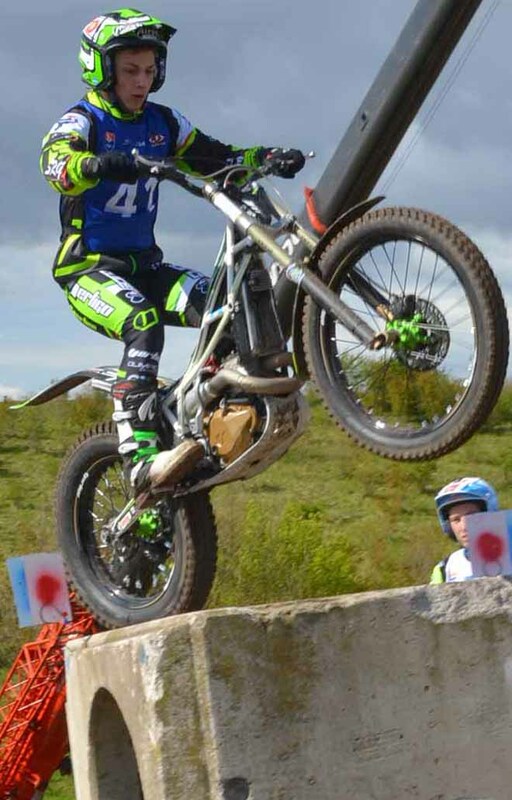 Together with the Women, the youngest Trials riders, in the Youth class. 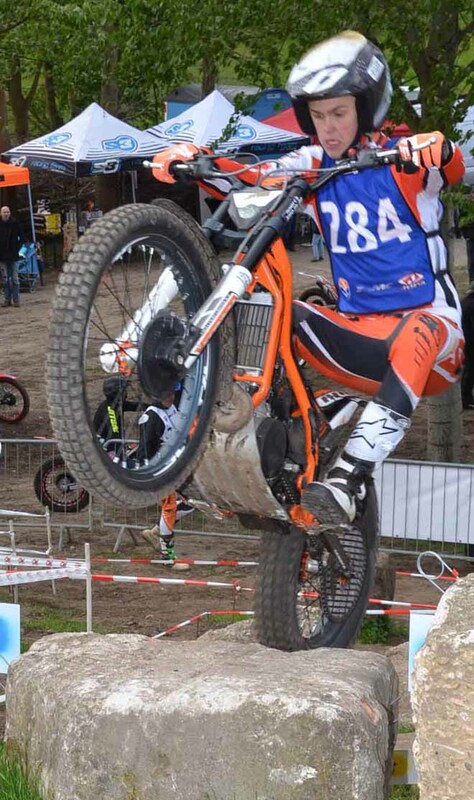 Three time world champion British Emma Bristow (Sherco) and present leader with 285 points, can not be wrong because her number one rival German Theresa Bauml (Beta) is just behind and having already beaten her in the last round in Latvia, will try to ride as best as she can to repeat her success. Between the twos, Norwegian Ingveig Hakonsen (Beta) always on podium in the previous events could play the role of outsider. More uncertain the situation among the Youth's. Leader is Swedish Linus Almthen (Scorpa) who did not win any round but was very constant in getting high position places. His lead is just 5 points (230 against 225) on French Hugo Dufrese (Gas Gas) , last round winner, so the fight will be very intense and open to others just few points behind as Norwegian Mats Nilsen (Sherco) or German Rudi Florian (Beta). Both are chasing with 220 points and 200 respectively. As tradition at the start on Saturday there will be the two International classes, one step below as skill level, for the beginners. On Sunday the most difficult obstacles will be faces by the top riders, in a very close battle to clinch the 26th European title, since the first organization in 1993. 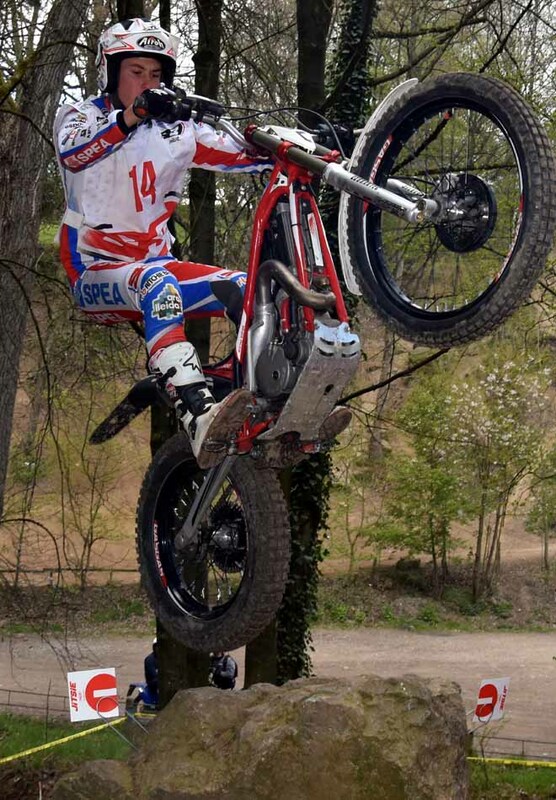 Spanish Arnau Farrè (Gas Gas) has a smooth gap on a couple of British's : Iwan Roberts (Beta) and Toby Martin (Vertigo). Local rider Pietro Petrangeli (Sherco) currently in fifth position could also find great motivation for playing on home soil and take the chance to climb on podium. Italian affair with a French outsider the Junior class. 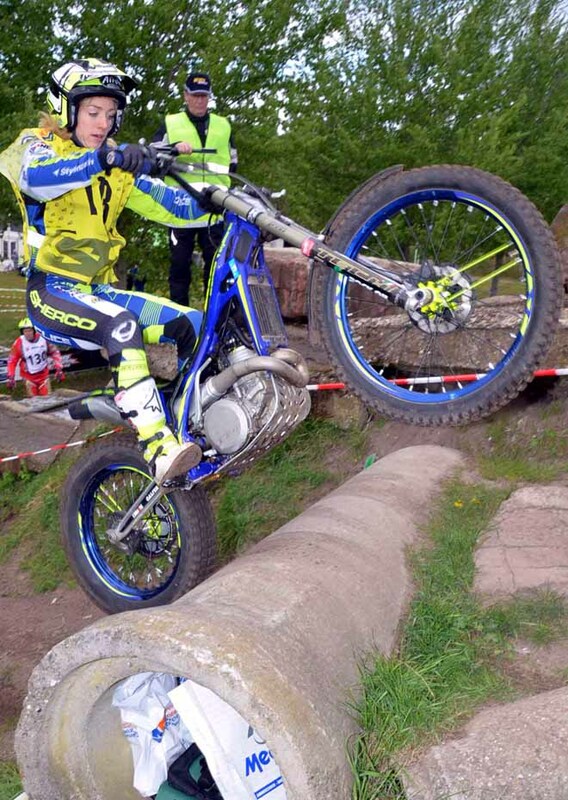 On top Manuel Copetti (Vertigo), then Kieran Touly (Sherco), Sergio Piardi (Beta) and Luca Corvi (Scorpa). All of these ones are potential candidates to the victory. To grasp the title Copetti could even not win, depending on what do his rivals. Last but not the least the Over 40 class. German Markus Kipp (TRS) has a consistent advantage on Slovakian Vladimir Kothay (Beta) and Dutch John Van Veelen (Gas Gas) , but for this single event we can not forget the two Italians on podium in the last round: Valter Feltrinelli (Beta) and Angelo Più (Vertigo) , both can count on local fans to support them. At the start the riders belong to International class 1 and 2, too. To follow the competition it will be very easy for the spectators because all the sections are grouped together in a 2 km square area not distant from Lazzate, where there will be positioned the paddock and the start/arrive zone.